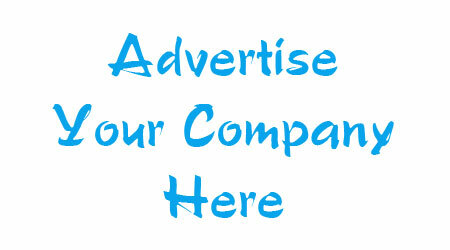 Events Ads on our site is free. You can use the following form to list your event on our site. But you have to be logged in to be able to List Your Event for Free. If you are a registered member use the Login Form to the right of this page; if you do not have an account then click here to create an account. It's FREE!.